The young prince previously made an official statement to the press. Now, he is rumored to be leaving the palace and planning to move Toronto, where the “Suits” star lives. A magazine claimed that the royal thought that they could live regular lives out of the spotlight. Queen Elizabeth II and the rest of the family were alarmed at the plan. Fortunately, a royal source at the palace clarified the rumor after saying that the move was not going to happen soon. Although it was true that Prince Harry made a statement about media and public treatment of his girlfriend, it was not connected to the rumored plans of changing his residence. 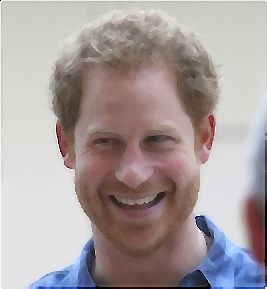 Meanwhile, Prince Harry would arrive in Antigua on Sunday. He was due to officially open the building. Perhaps he would enjoy local music and sample cocktails with a Caribbean twist.